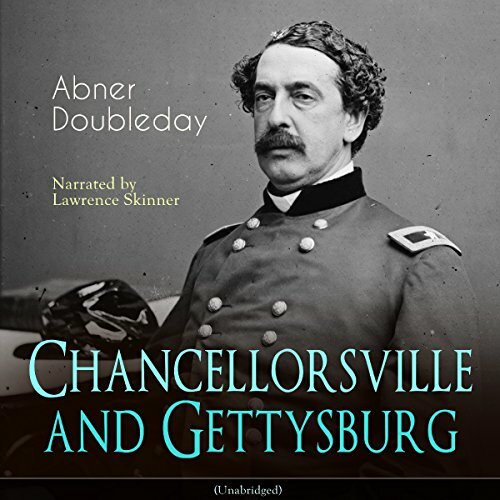 Showing results by author "Abner Doubleday"
"Chancellorsville and Gettysburg" (1882) is a war memoir by Abner Doubleday. From the preface: In writing this narrative, which relates to the decisive campaign which freed the Northern States from invasion, it may not be out of place to state what facilities I have had for observation in the fulfilment of so important a task. I can only say that I was, to a considerable extent, an actor in the scenes I describe, and knew the principal leaders on both sides, in consequence of my association with them at West Point, and, subsequently, in the regular army. 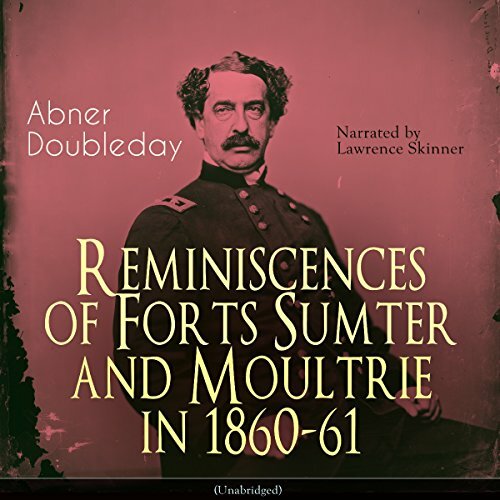 "Reminiscences of Forts Sumter and Moultrie in 1860-61" is a war memoir by Abner Doubleday published in 1876. From the preface: Now that the prejudices and bitter partisan feeling of the past are subsiding, it seems a fitting time to record the facts and incidents connected with the first conflict of the Rebellion. 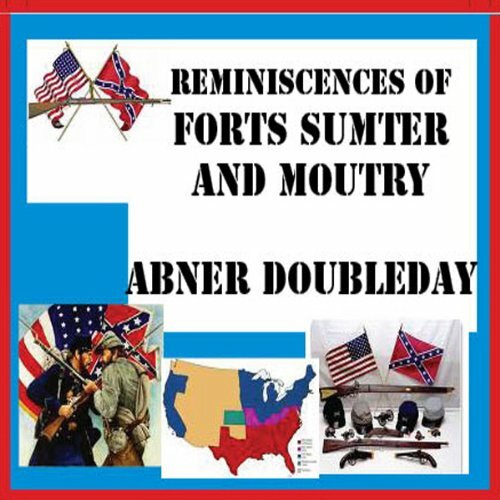 This is a personal account by Abner Doubleday telling of both the events leading up to the Confederate assault on Fort Sumter and the bombardment itself. As the second in command of the Union Troops, his account provides a stirring and enriching view to the outbreak of the American Civil War. For anyone even moderately interested in the Civil War, this is a must read!